INVESTORS - OPPORTUNITY! Great 3 bedroom home in a wonderful charming neighborhood! Detached garage off alley. 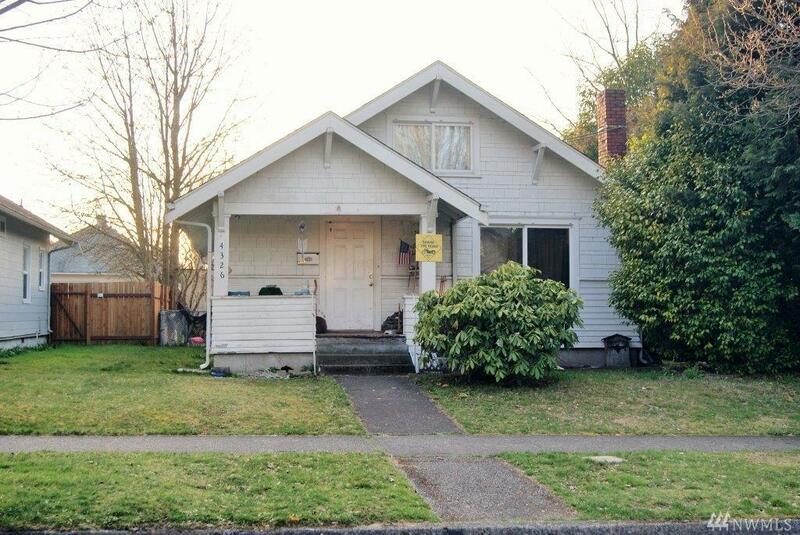 Close to schools, shopping, Tacoma Mall, downtown & freeway access. DON'T MISS THIS ONE!